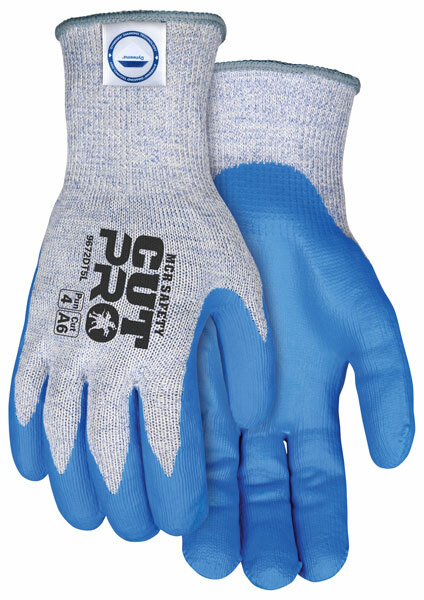 MCR Safety Cut Pro™ offers cool and comfortable hand protection. Made with DSM Dyneema® Diamond Technology these products offer the best abrasion resistance of the high performance fibers. The seamless shells provide abrasion, tear and cut protection. Additional palm coatings enhance grip and wear making these options safe and stylish for everyday use. Find a Diamond in the Rough with these MCR Safety Cut Pro™ offerings!